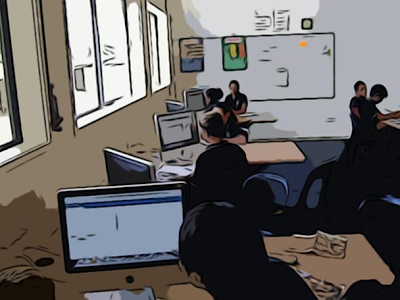 Room 23 is back to school at Pukekohe Intermediate School as a year 8. We are very lucky to in this digital classroom and having Mrs Pearson as our teacher again. In our classroom we have 18 flash Apple Mac flat screen computers. We have 27 students plus three new students in our class that we would like to welcome, they are Jamie, Harrison and Steven. We have two buddys on each computer and 7 individuals. Our computers have the 2009 programs.